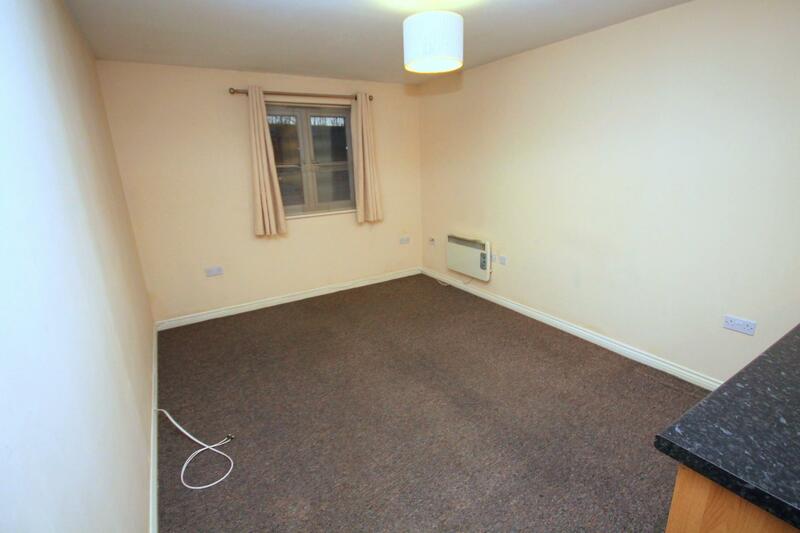 Available from early February. 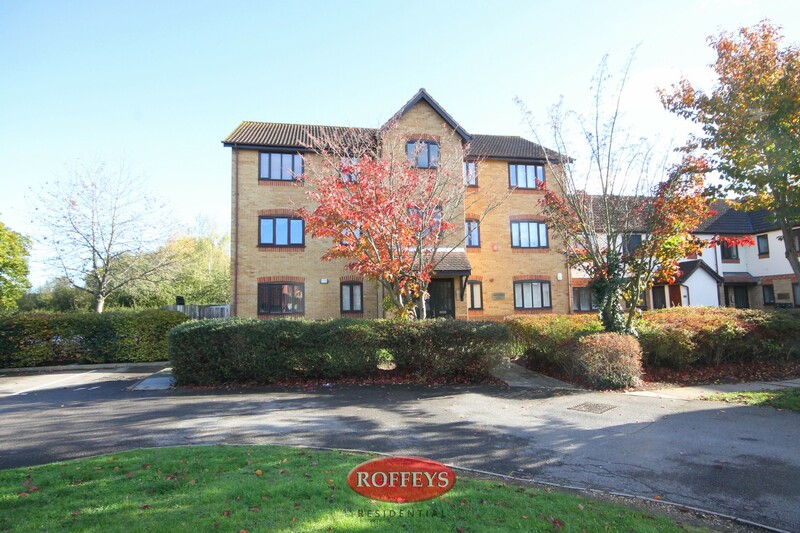 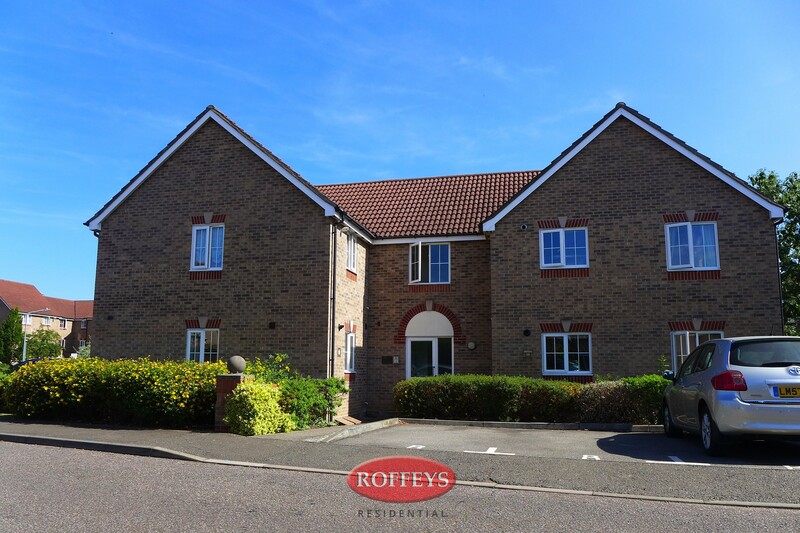 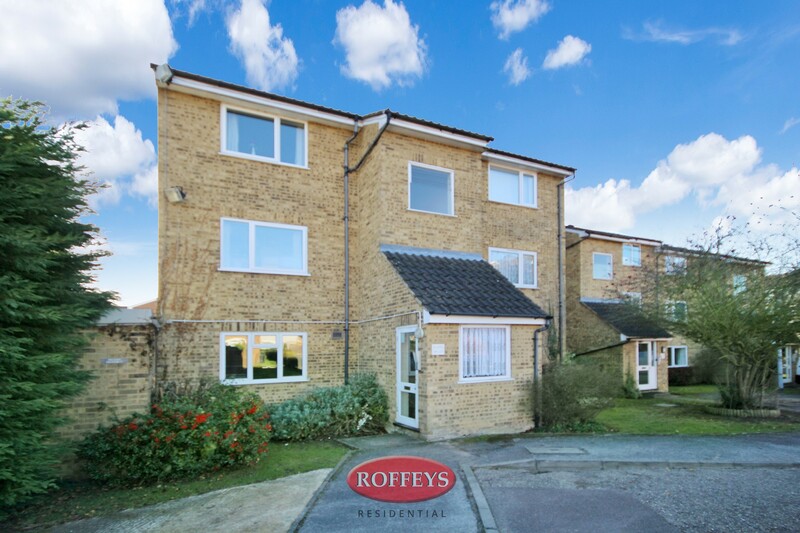 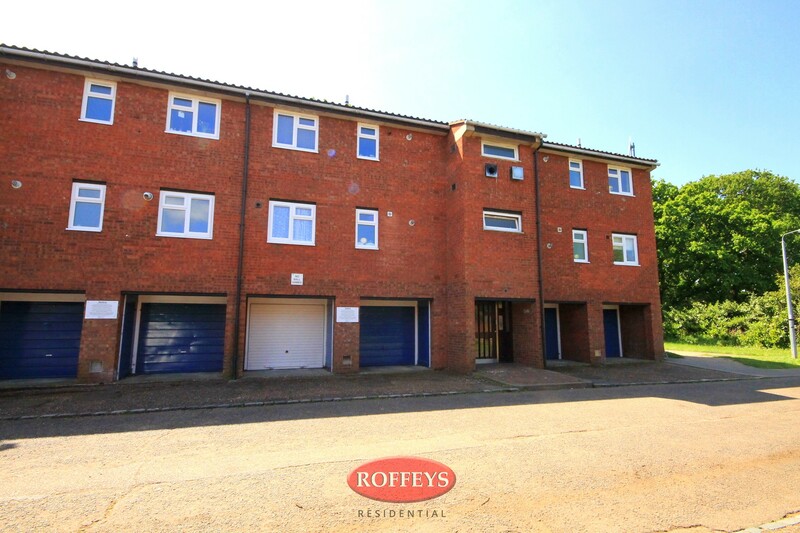 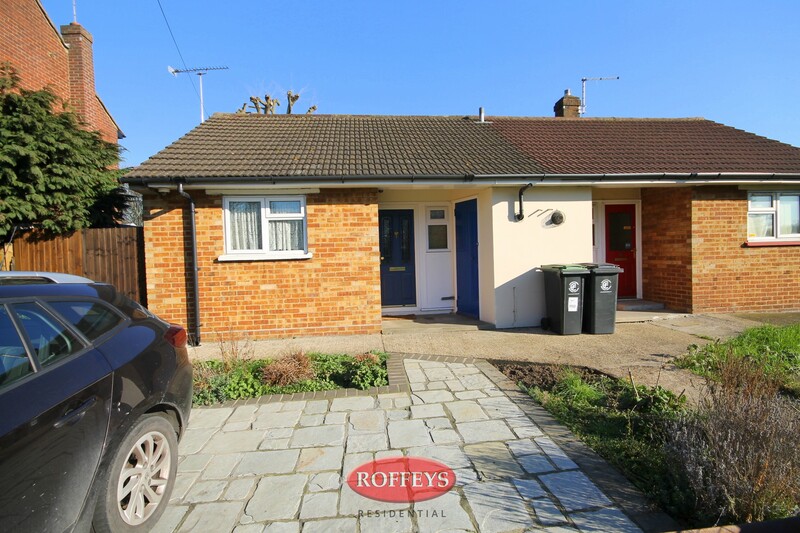 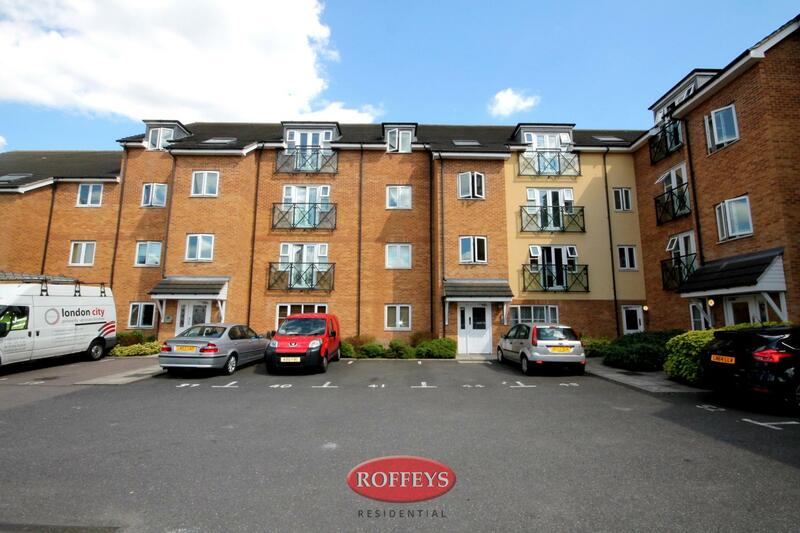 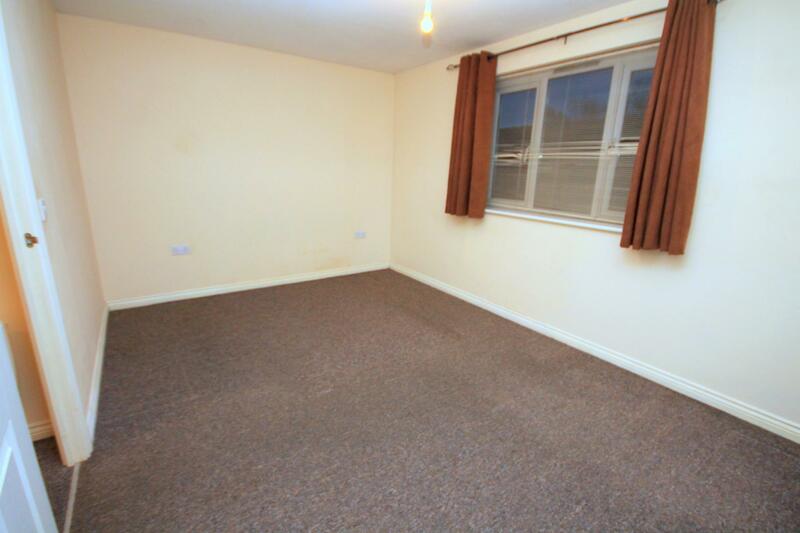 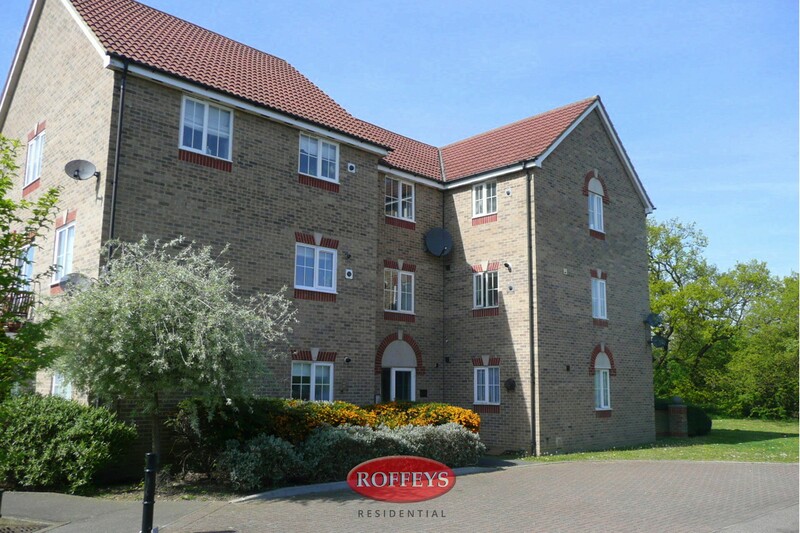 Roffeys Lettings is now booking viewings for this modern, ground floor, one bedroom apartment close to Waltham Cross BR Station and the town centre. 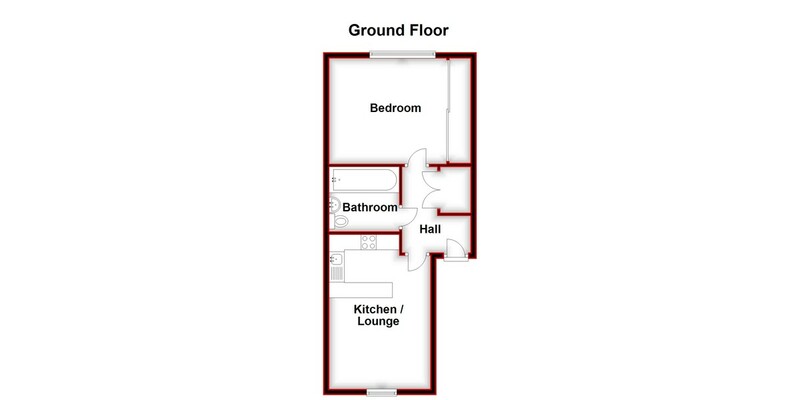 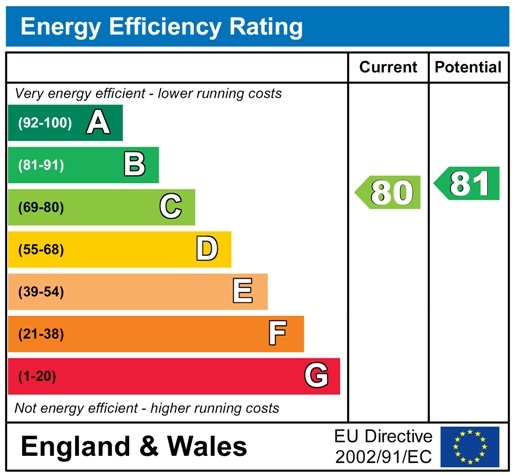 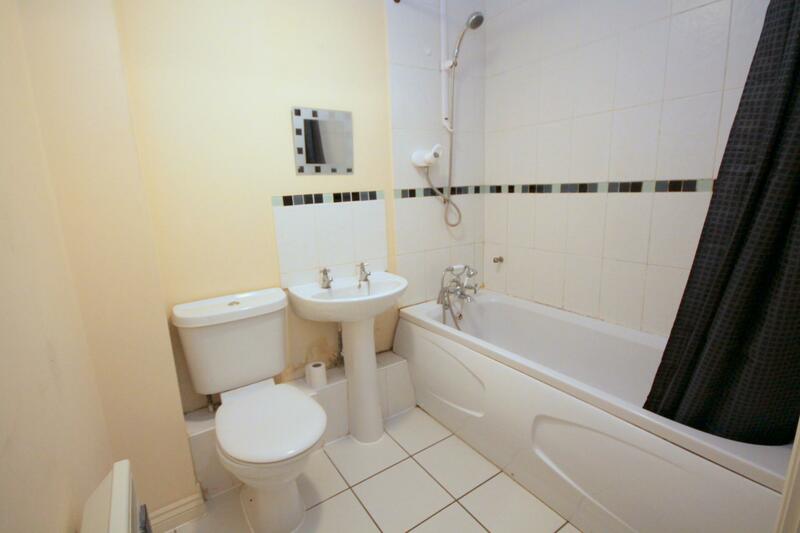 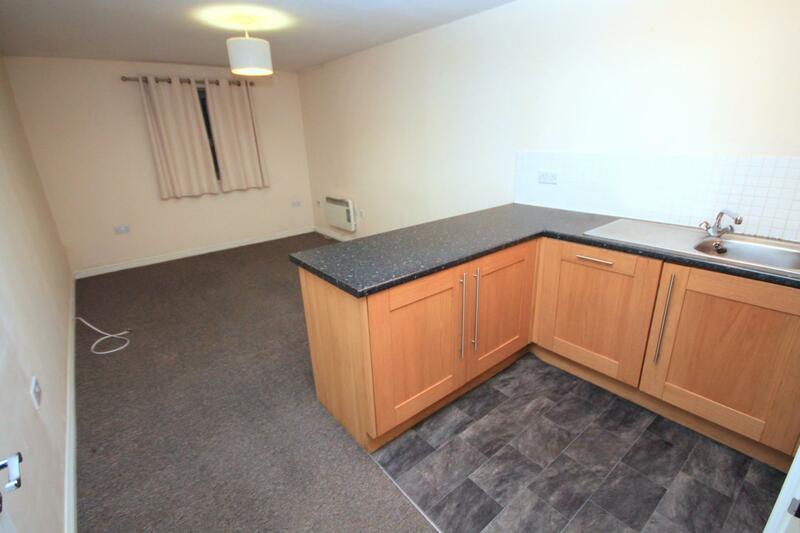 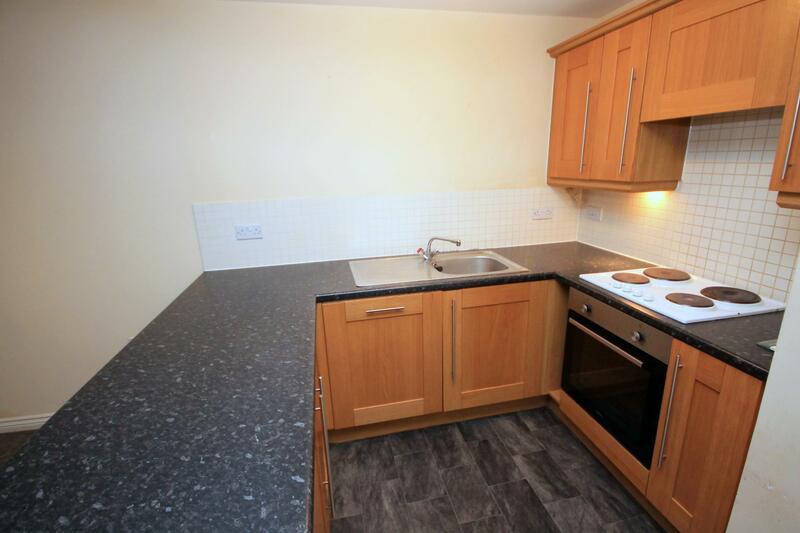 The property offers open-plan kitchen/living space, double bedroom, bathroom and allocated parking space.